The blend of beautiful nature with the great scenery help Vietnam ranks 2nd in the world as best destination when you backpacking tourism in Vietnam. Top of the list is New Zealand. This island is covered with lots of forests, mountains and lakes. Located between the ocean and not far from neighboring Australia, New Zealand’s population dominated by natives as Maori, Irish and Scottish migrants. 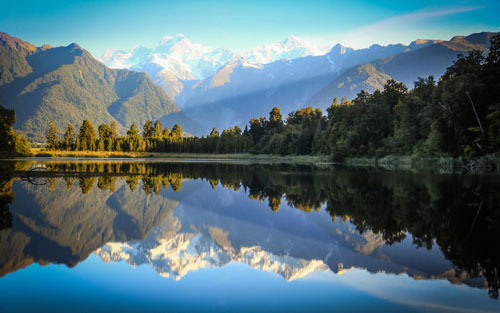 Surreal beauty and blend of cultures makes New Zealand a destination attracts a lot of tourists each year. Despite the fact that there are many people timid with the Eastern European countries, this area is still the most attractive destination for backpacking tourism. From the dazzling beaches on the shores of the Black Sea to the peaceful countryside in Albania, The Eastern European enough charm to attractive travelers with journeys. With 31 states, 1.618 languages, 6,400 castles, 6 ethnic minorities and 29 annual festivals, India is a unique country in the world. The country welcomes visitors not only with civilization but also by the attraction of a rich nation faith and the surreal architecture. 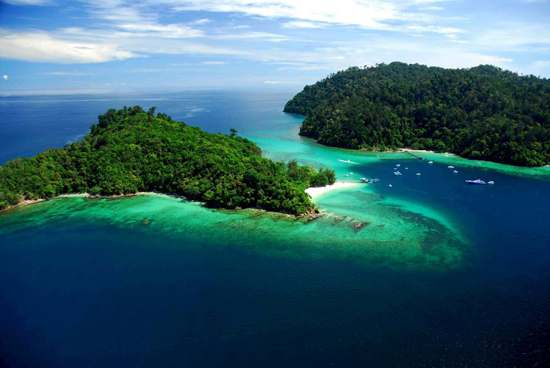 Borneo Island, the indispensable destination in schedule to discover nature with lover’s life and wild freedom. The country is home to a wide variety of plants and rare animals, and owns a jungle up to 130 million years. Despite owning small area but Belize is still one of the top priorities of the backpacking people. Located between Guatemala and Mexico, Belize is only a mere 9,000 square miles wide. However, that does not prevent the country becoming a great destination for backpacking tourism in recent years. Much of the country is covered by dense tropical forests, along with the impressive coral reefs. If you are looking for a free country, with friendly people and picturesque nature, do not overlook Belize. Canada, country has ever been ruled by Great Britain until the early 20th century, completely different from the US, the neighbor to the south. 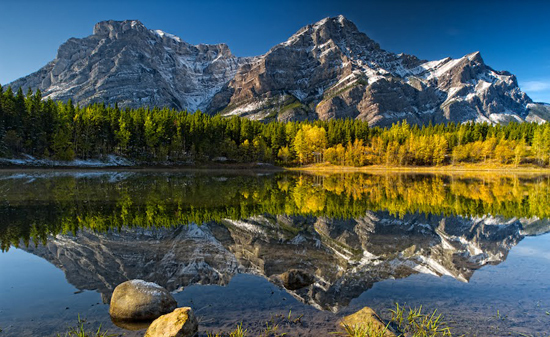 Canada is not just a piece of land that stretches 5,000 miles, adjacent to two major oceans, but also possesses the rare landscapes, from arctic glaciers to the white sand beach, enough to make the visitors to charm. Vast, cold and desolate lands of Alaska in North America, this destination is both pretty and scary. Those who came across the movie “Into the Wild” certainly somewhat understand that fact. 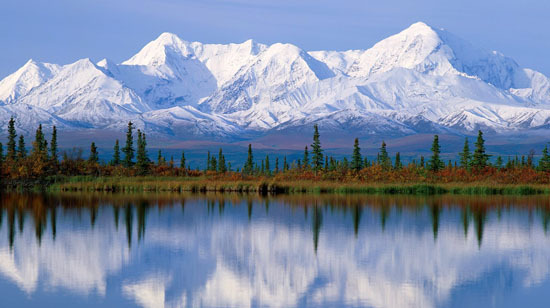 Alaska is the combination of spectacular natural and absolutely beautiful, and the harsh climate. 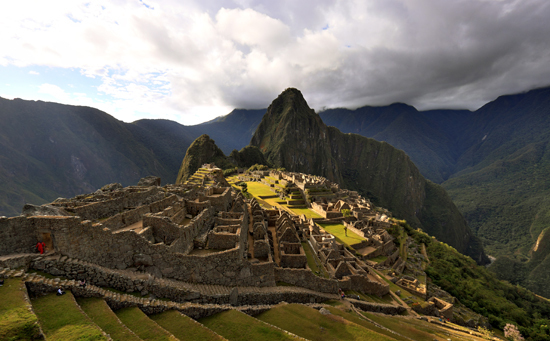 Because of that fatal charm, this place has become the top destination for those who love adventure travel. 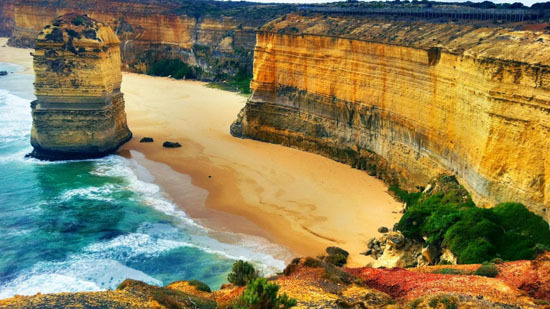 This country is mentioned first in this list is the “mecca” for backpacking tourism, Australia. Countries in Oceania has long been a familiar destination for enthusiasts back from around the world. With the unique landscape on Earth, Australia has everything one needs for a trip. From sunny beaches with dense primary forest, enough to make visitors captivated ….